The Sundays in the Redwoods team was unfortunately informed at 5:00 am this morning that due to the devastation and direct impact of Hurricane Michael, Tweet has canceled her scheduled appearance for this coming Sunday. Sundays in the Redwoods family help us send prayers, support, and love toward her and everyone that has been affected by this unfortunate disaster. This has been a very difficult last few days for me and everyone that was affected by the historic Hurricane Michael. With much regret I unfortunately have to cancel my appearance at this weekends Redwood concert as I and my family deal with the direct impact from last weeks storm. I will certainly miss all of my fans as I looked forward to sharing my music with you and will try my best to see you soon. Please continue to pray for all of the many victims of this unprecedented storm. For more information about Sundays in the Redwoods contact us at 510-238-7702. 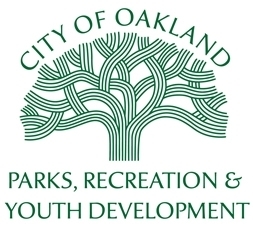 Come out and enjoy the Legendary sounds of Soul Music while sitting amongst the beautiful Oakland redwoods, in the open air Woodminster Amphitheater, dancing and watching as the warm, end of summer Sunday afternoon turn into a glowing sunset in front of you. This a great venue to see a show. . This concert series at the Woodminster Outdoor Amphitheatre features world-class music. The 2018 series runs weekly runs from Sept. 23rd through Oct. 14th. 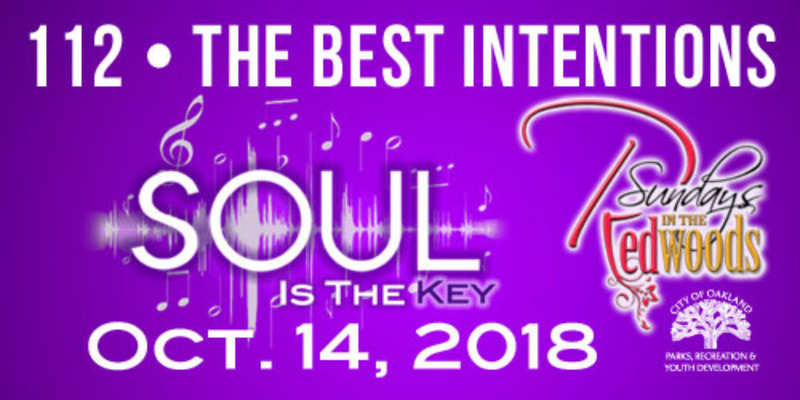 This event theme is Soul Is The Key, October 14, 2018. Event start time is 2pm and will end at 7pm. General admission tickets are $45 each and VIP Tables with seating for 8 is $350.